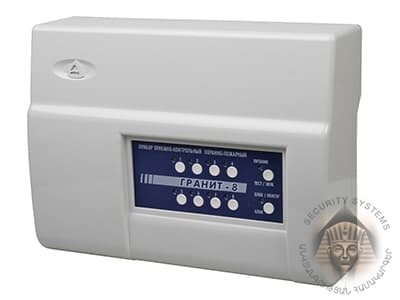 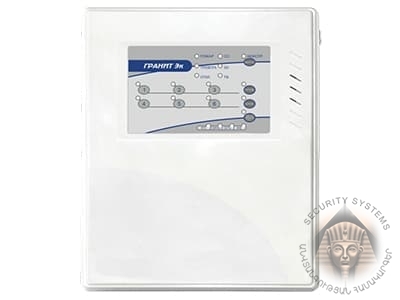 Purpose: The device Granit-6 EK performs the functions of fire alarm, monitors the state of the environment and controls the equipment. 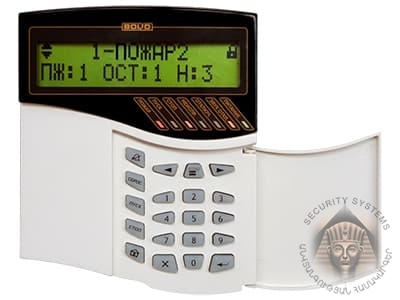 The device can work as an access controller, limiting access to the room using an electromagnetic lock. 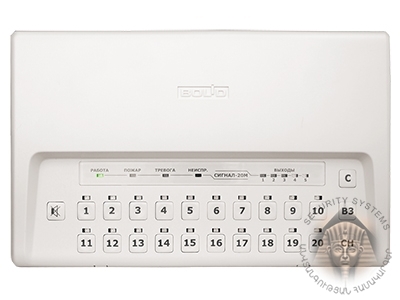 The access key uses electronic keys TouchMemory, proximity cards, key rings, digital passwords.